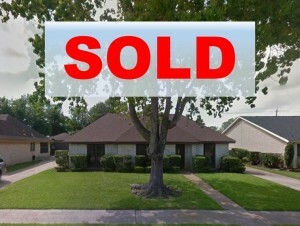 I need to sell my house fast in Sugar Land! Not a problem, we can help you! 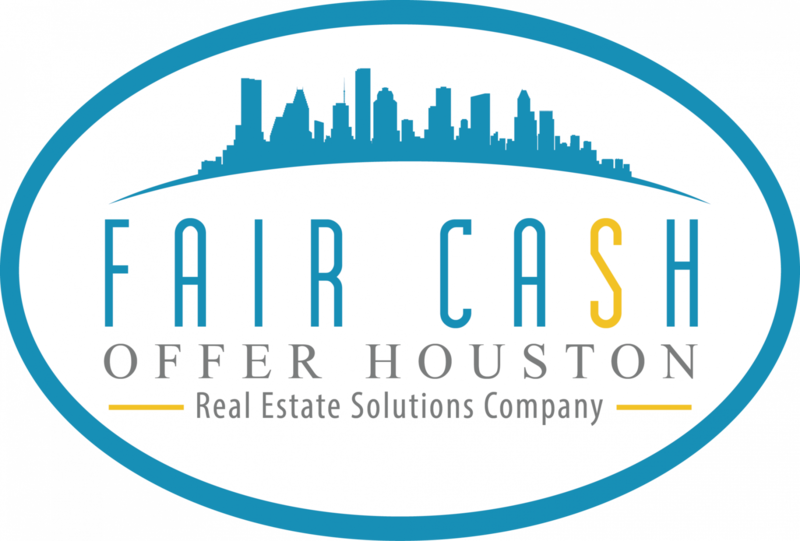 Jessica and Bobbie buy houses in Sugar Land, TX and the surrounding areas that are in any condition…as-is, no repairs… and we would like to make you a fair all-cash offer! And we’ll even GUARANTEE that offer and can have a check in your hand in as little as 5 days. We buy houses in the following Sugar Land zip codes and in the surrounding areas: 77478, 77479, 77487, 77496, 77498.